Starting a retail brand has never been more achievable. The Internet makes the tools, inventory, customers, marketing & logistics more accessible than ever. But…just because the barrier to entry is low does not mean that success is any more achievable. There are infinite numbers of online resources, but it’s hard to separate the signal from the noise. Sometimes a well-edited book can be a much more accessible resource. Congratulations! 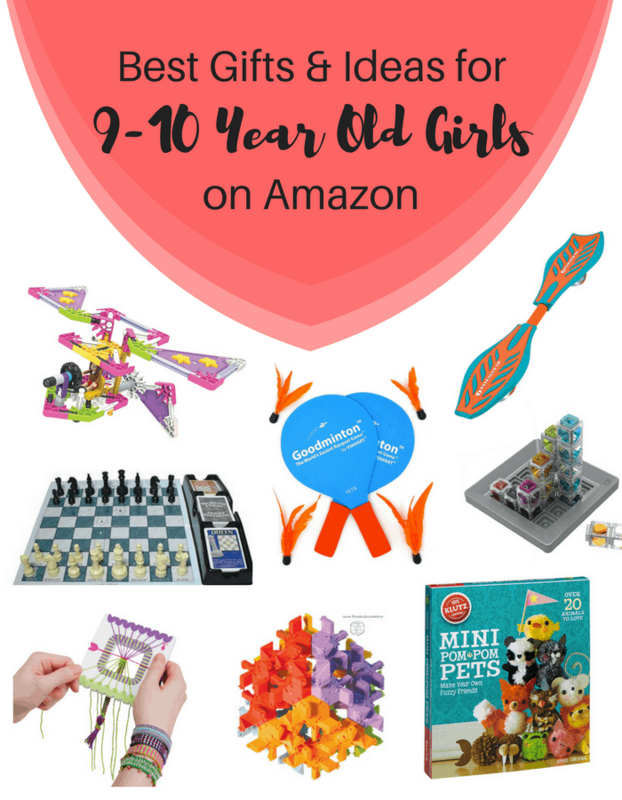 Your 9 to 10 year old girl has entered middle childhood and is certainly growing in independence and sense of responsibility. You may have noticed that her attention span is increasing and she’s working towards being a great problem solver. Most girls this age start to really enjoy group games, and she may have started to develop hobbies and special interests. It’s really a fascinating time to be involved in her life, especially watching her feel success when she learns something or applies a new skill well! Congratulations! 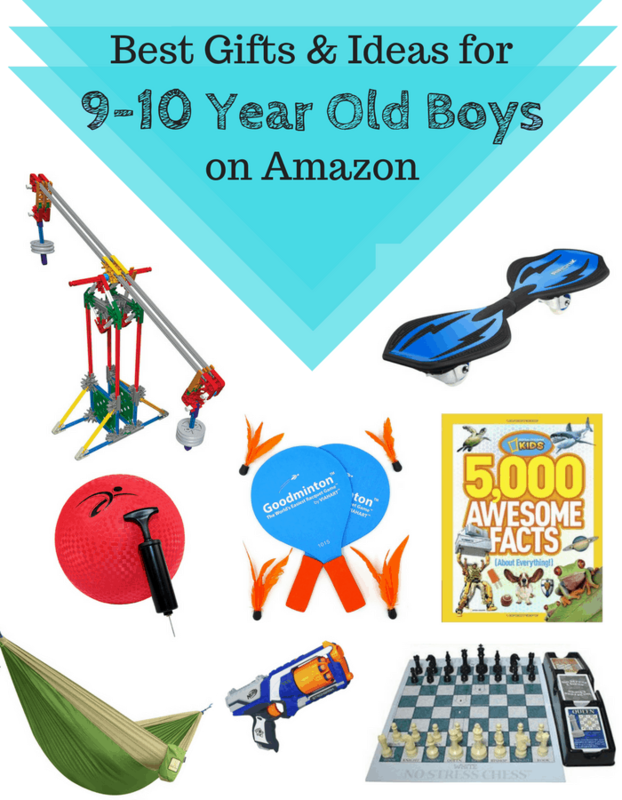 Your 9- to 10-year-old boy has entered middle childhood and is certainly growing in independence and sense of responsibility. You may have noticed that his attention span is increasing and he’s working towards being a great problem solver. Most boys this age start to really enjoy team games, and he may have started to develop hobbies and special interests. It’s really a fascinating time to be involved in his life, especially watching him feel success when he learns something or applies a new skill!